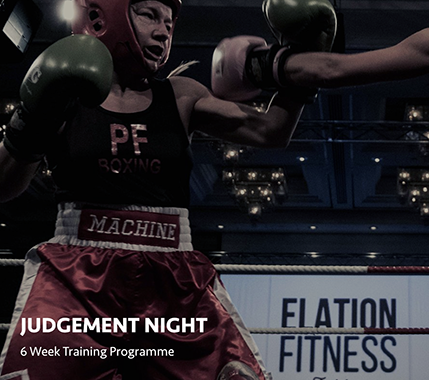 Formed in 2008, SK Boxing Promotions are Scotland’s premier provider of boxing training and events. 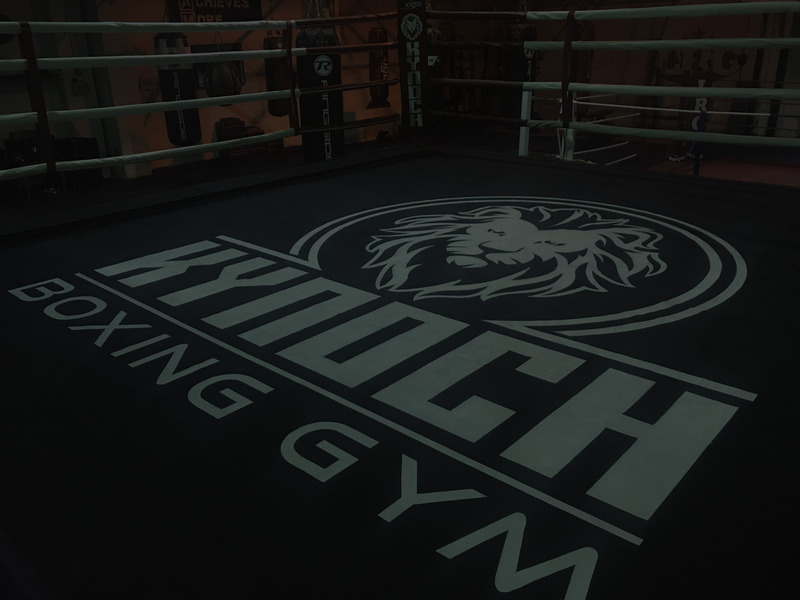 Our coaching team consists of coaches with decades of competitive and coaching experience. 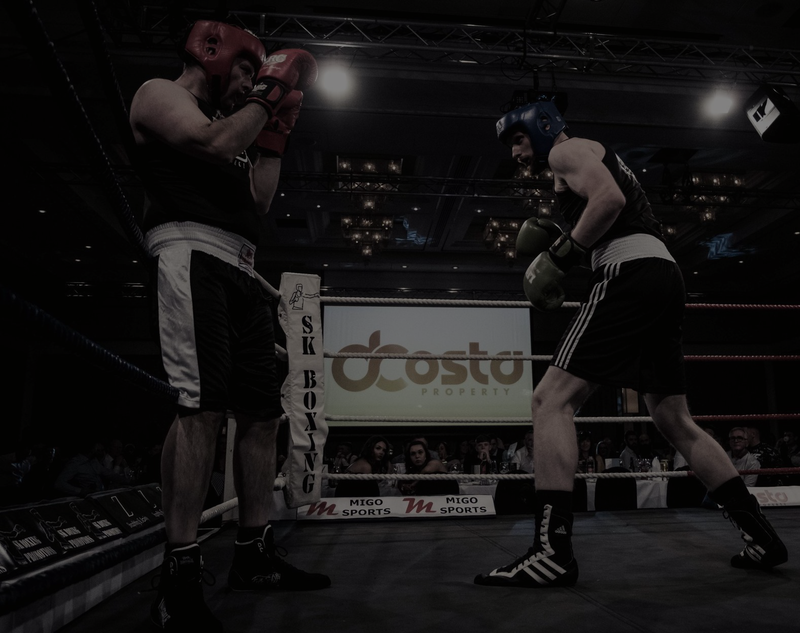 Our events are held throughout Scotland and range from leisure centre events to corporate-friendly dinner events as we look to cater for and engage all boxing fans. 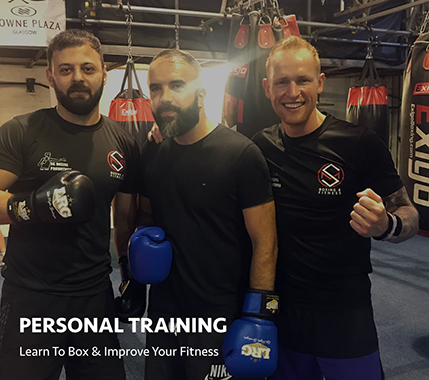 We specialize in offering those with no previous boxing experience the opportunity to train within an intensive six-week training programme and then compete in an exhibition bout in front of friends & family. Click here for more information. 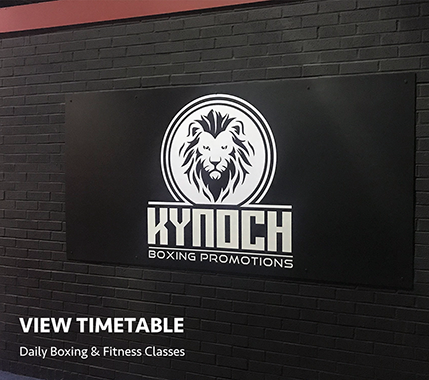 We are located at Kynoch Boxing Gym, 31 Portman Street, Glasgow, G41 1EJ.